my name is Ekaterina Chasovskikh. 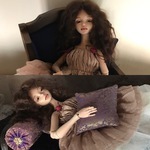 I am a Russian Porcelain BJDs Artist based in Germany. I started making the dolls around 2015. Recently I have decided to devote all my time to this art. 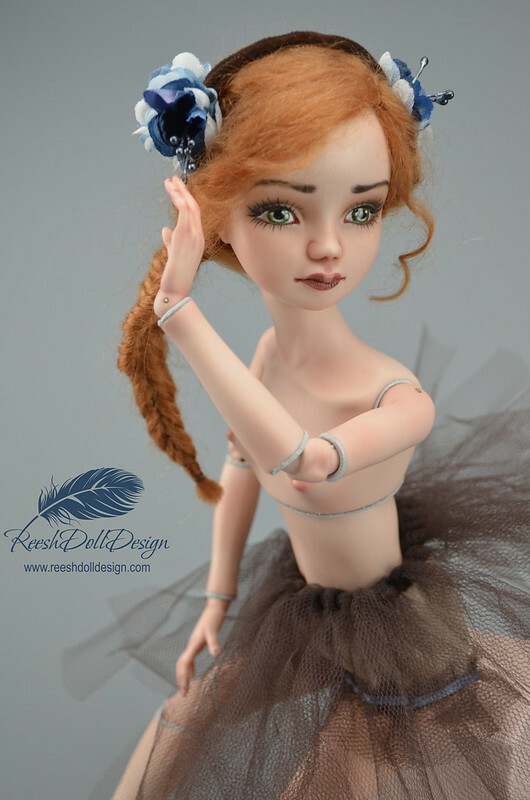 I learn so much on this difficult, but such satisfactory and inspiring way of creating a perfect doll. My first doll mold is called MARIA. I planned to make 10-12 Dolls from this mold. Half of it with painted eyes and the other half with glass-eyes of superior German quality. The dolls are strung with steel hooks and doll rubber, lined with leather. 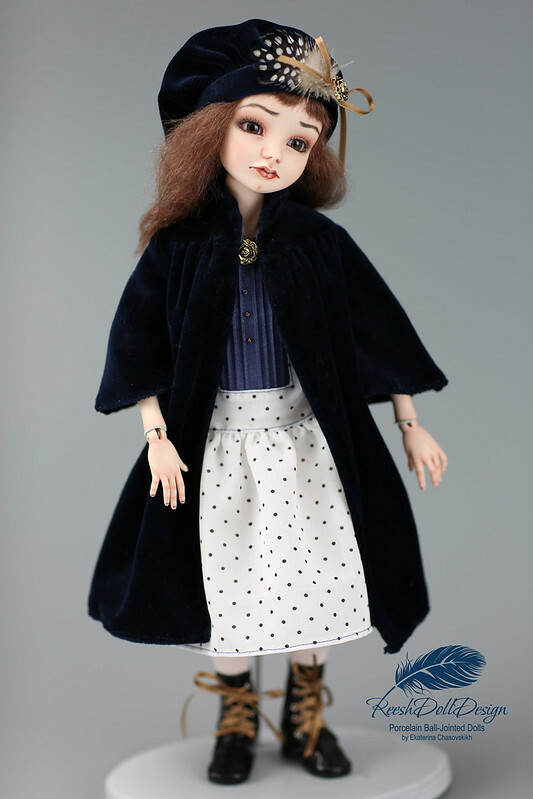 The hair for my dolls are from mohair or goat hair of finest quality. All the dolls are full set dolls. 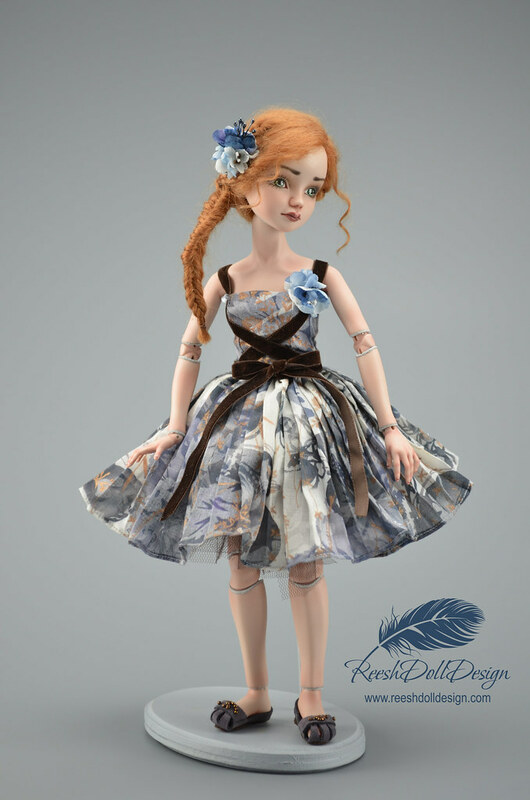 I love everything about this art of making porcelain dolls, that combine all kinds of craft imaginable, all the hard work and hundreds of hours spent, all the success and all the hardships on the way to the moment, when the doll is finally completed and you hold it in your hands, look at her and she is looking back to you - her creator! This moment of satisfaction is overwhelming. Thank you I will I love your work too, very intricate and tender !